[HOTEL REVIEW] Why GOLDEN SANDS RESORT BY SHANGRI-LA is your Family Friendly Choice to stay in BATU FERRINGHI ? 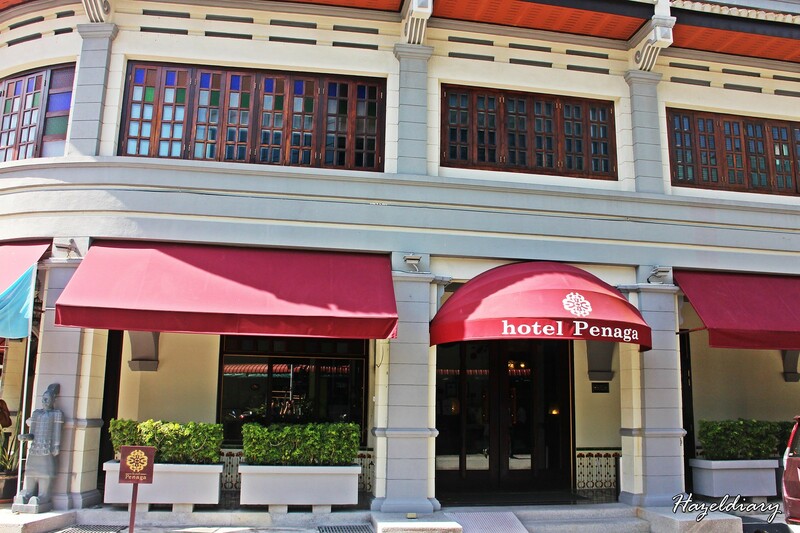 Hotel Penaga is situated within UNESCO World Heritage Site, in the heart of Georgetown, Penang Malaysia. 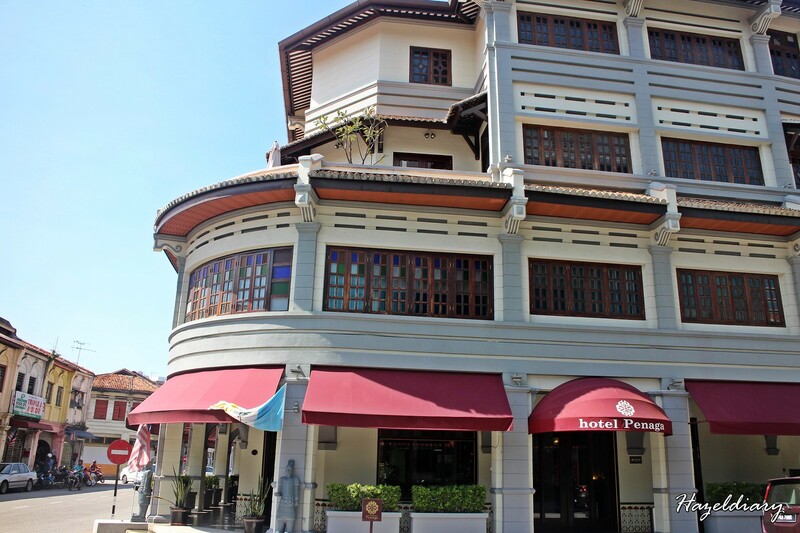 The hotel was converted from a cluster of 15 pre-war terrace and shophouses, facing Hutton, Transfer Road and Clark Street into a boutique hotel with 45 beautiful spacing rooms, a restaurant, bar and a lounge that maintains the hidden gem of Hotel Penaga. It was a great pleasure to have the opportunity to explore the place. There are few room types available in Hotel Penaga. This includes the Hutton Rooms with 40 square meters, Transfer Suites available from 60-70 square meters, 140 square meters of Clark Terraces and Penaga Suites. 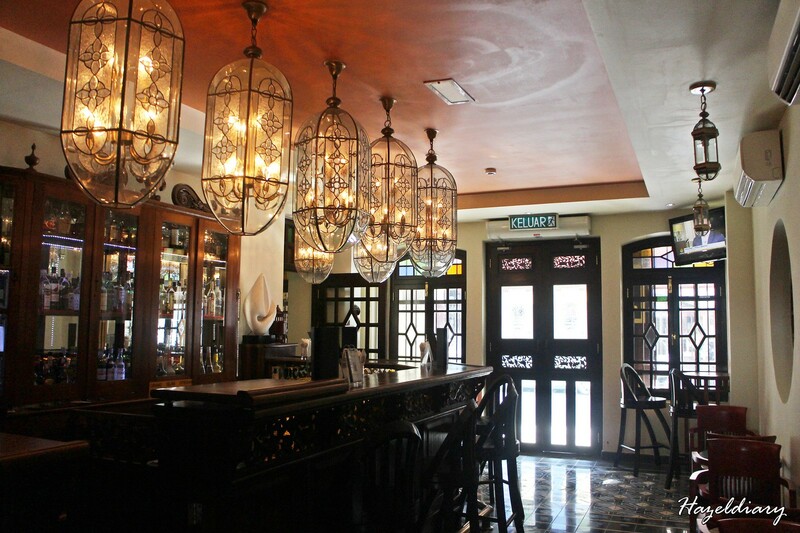 Each house/rooms are fully refurbished and separated from the other hotel buildings and the lobby. We checked-in to Clark Terrace, one of the concepts that suits for family or friends. 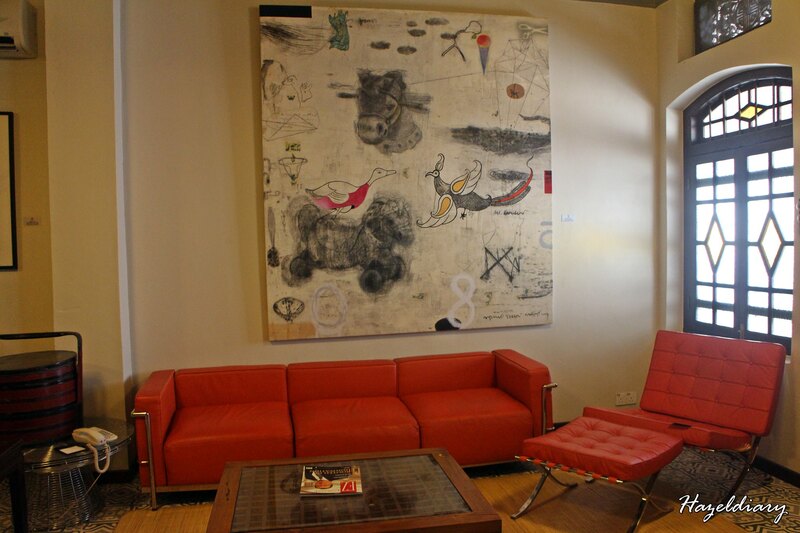 Clark Terrace is a whole terrace house with rooms furnished with antiques, classic modern pieces and stunning works of art. 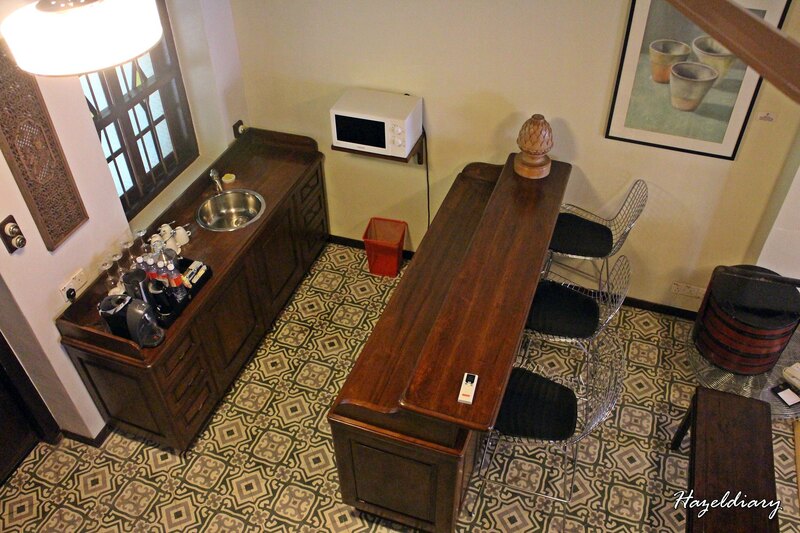 There is a mini bar with an open concept kitchen as well. 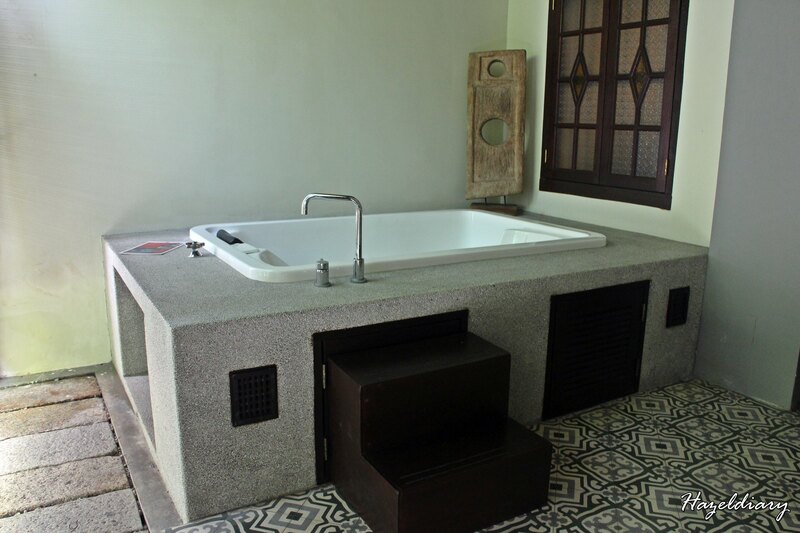 Spot the private Jacuzzi spa right at the back garden with privacy. 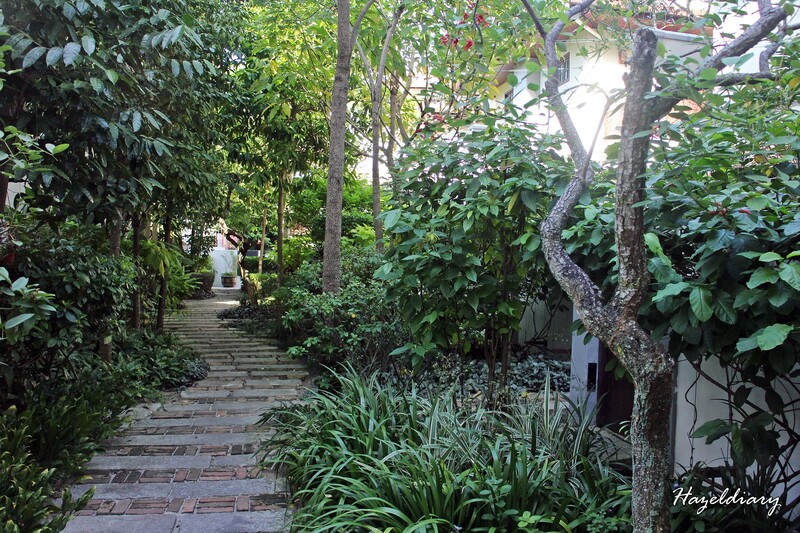 As we moved up to second floor, there are two bedrooms and bathrooms with a balcony overlooking the garden. 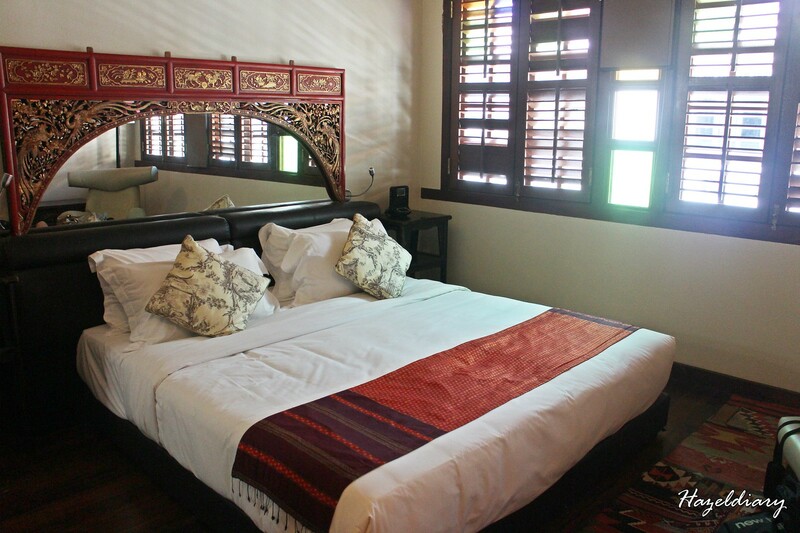 Each room are beautifully decorated with individual pieces of reconstructed antique furniture. And the bed was superb cosy and comfortable. Moving on is the facilities of the hotel. 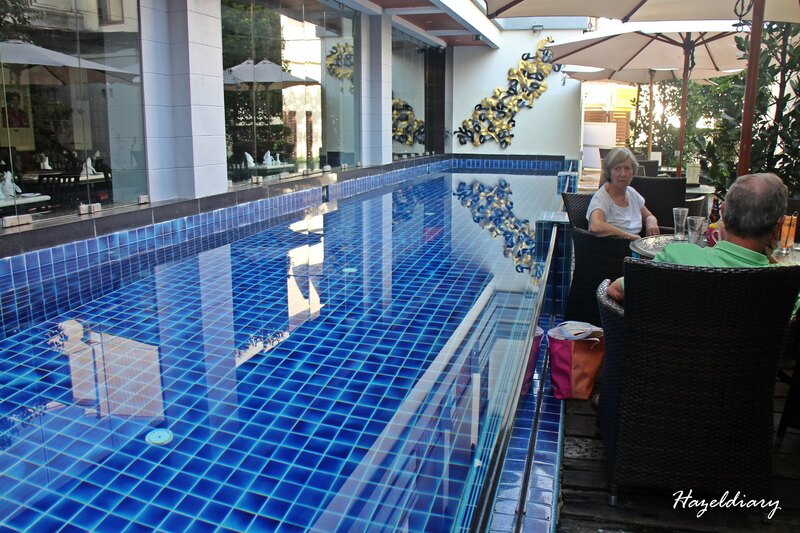 The lap pool is located right outside the Cinnamon Restaurant. 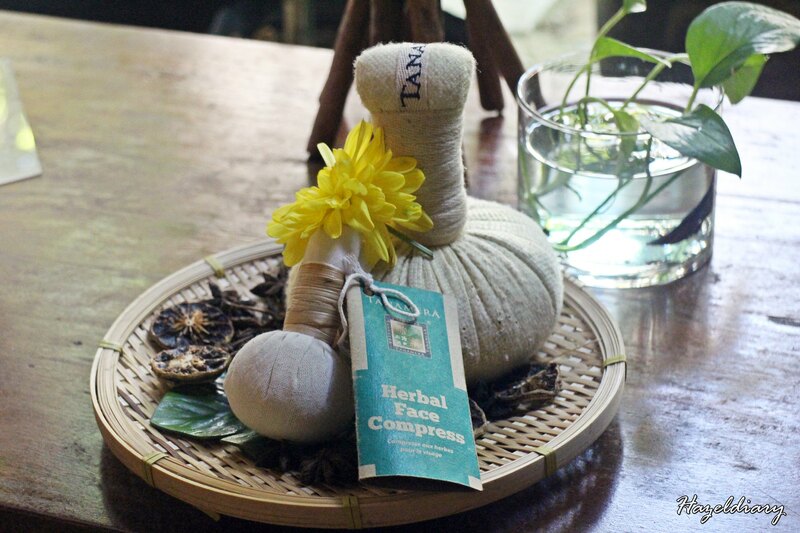 Indulge in Penaga Spa by Tanamera located in the gardens of the Penaga Hotel. 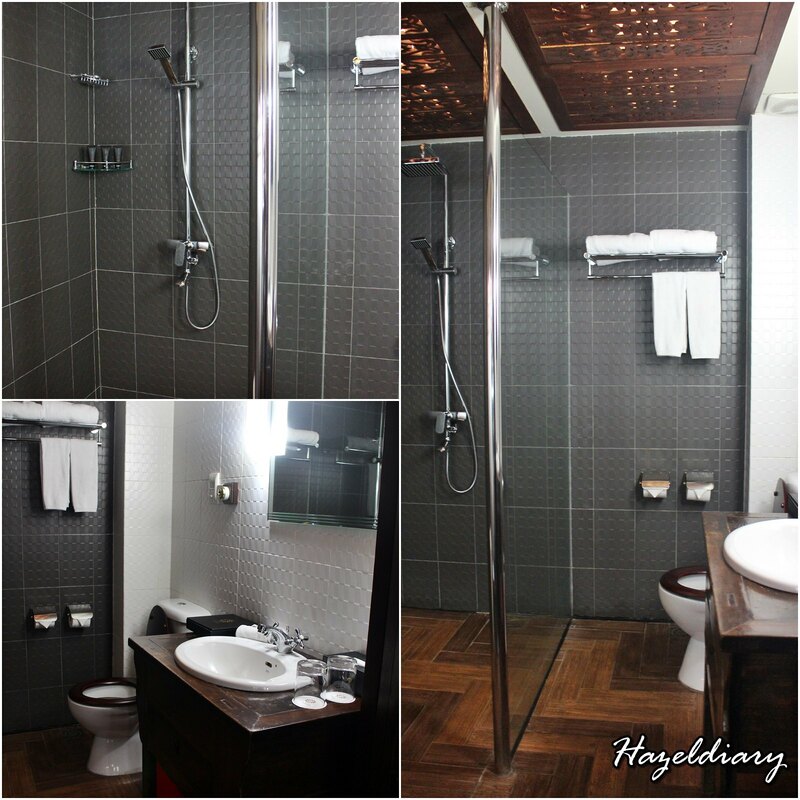 There are a total of three double rooms that are equipped with bathroom for changing, shower and sauna. Everything in one! 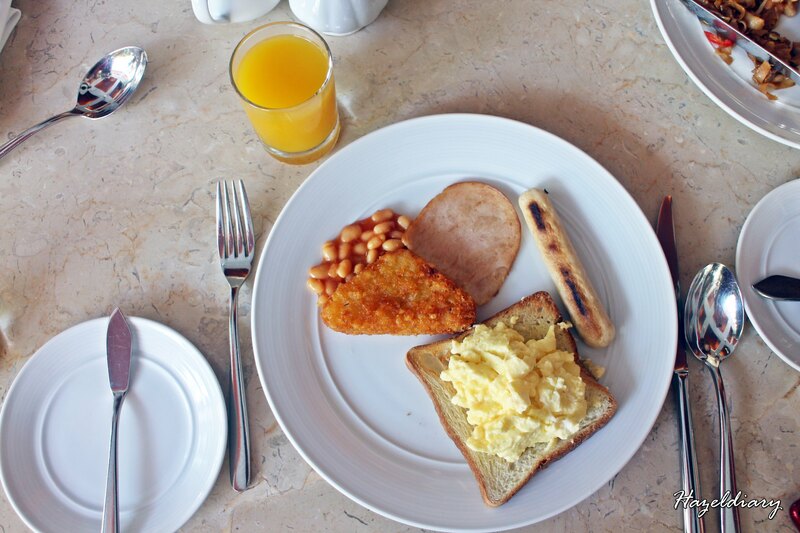 Hotel Penaga also offers breakfast for hotel guests at The Cinnamon. 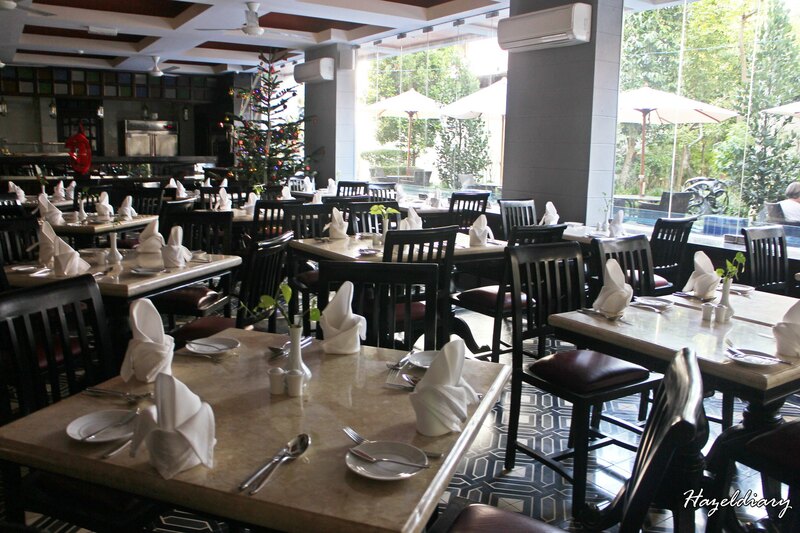 As you walked next to the restaurant, there is a business centre and library, which are available for hotel guests to fully utilise during the stay. 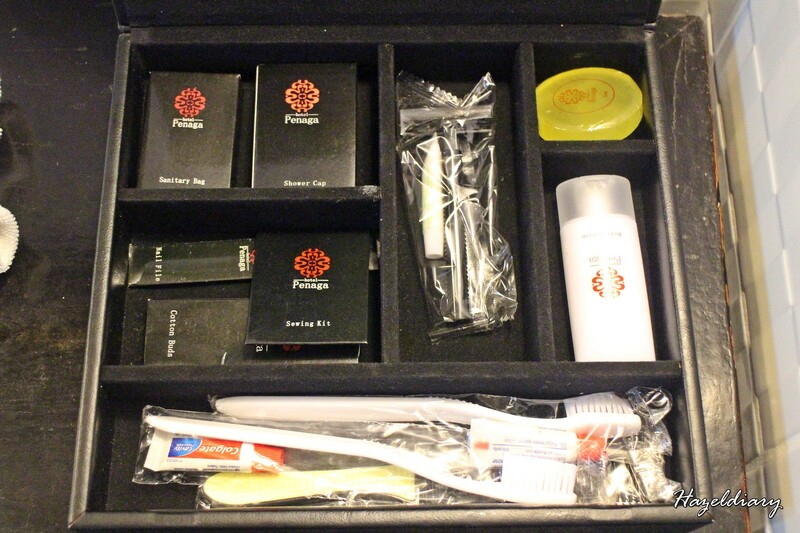 It was a pleasant stay with Hotel Penaga. The staffs are helpful and attentive during our stay. 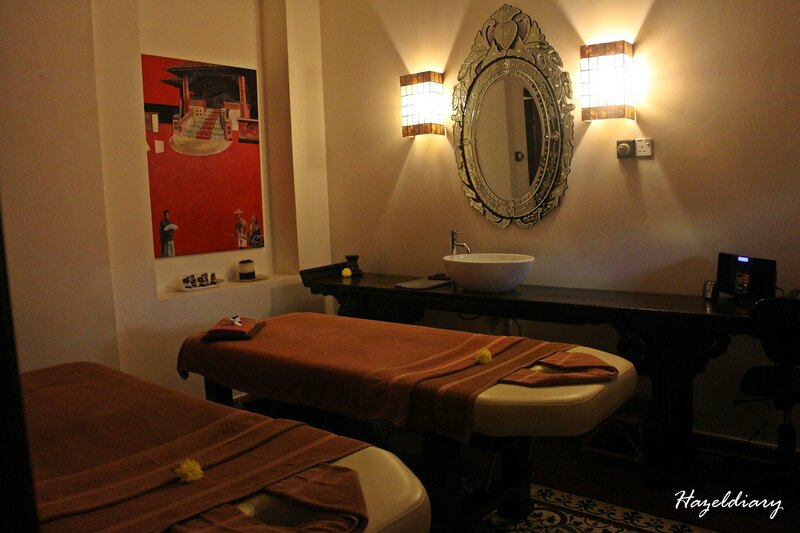 It is a wonderful way to experience the heritage in the heart of bustling city. And of course the hotel location is strategic where we can easily travel around the food places and tourists attraction. 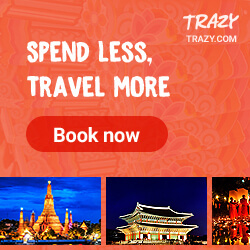 Read about my Penang Food Posts here & Penang Attraction Places here.